Shades – Available in only two shades in India – Light and Medium. I used the Light one. 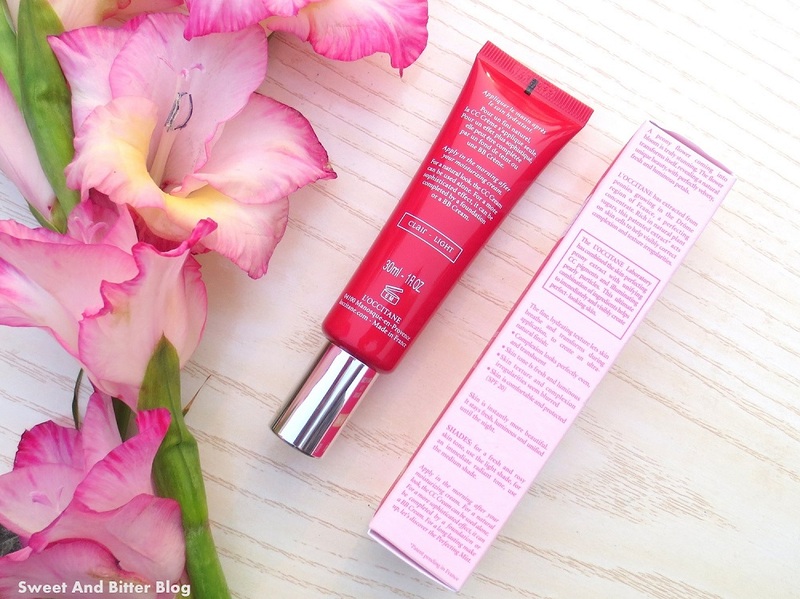 Packaging – Sleek tube with a thin nozzle which makes it easier to control the amount of product that comes out. Screw-in cap. Travel-friendly. 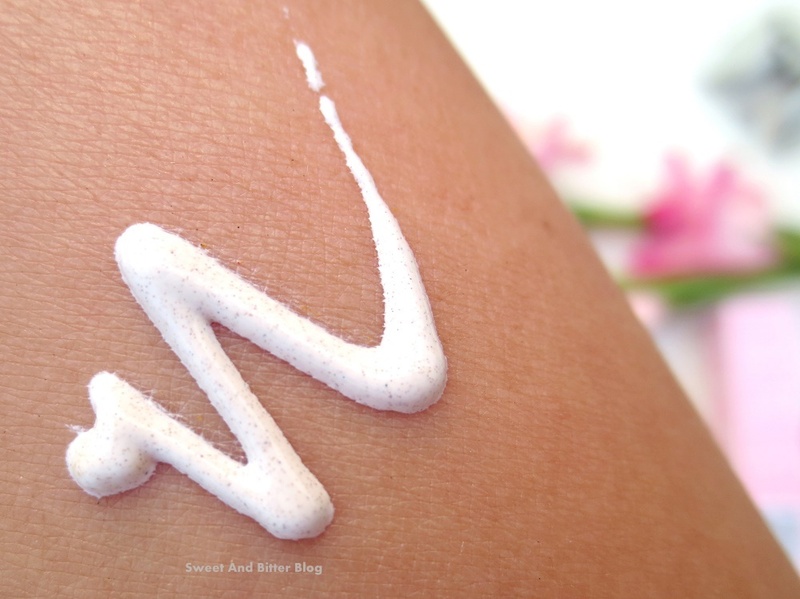 Texture – White cream with tiny color correcting particles. When blending, the particles burst/mix with the base and transforms to skin color. 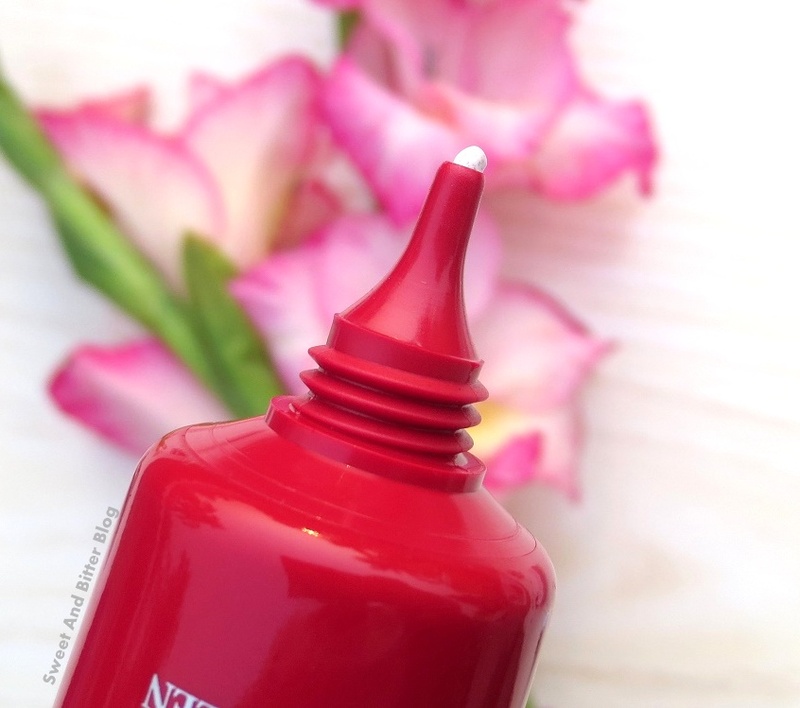 How to Use – Dab the product and then blend to release the pigments. Effect – Initially, I felt that it is a tone lighter than I should have gone with. But, I realized later that going one shade lighter was the correct choice. As you do not need to cover your entire face with the product but, just a thin layer, the light shade gives a better illusion of good skin. Even the packaging recommends that one should go for the fair shade for rosy glow and the medium for radiance. The cream is mattifying. It is tad drying and emphases dry patches when used alone without any moisturizer underneath. So, the right choice is to use a moisturizer before applying the CC cream. Maybe, it will be great during summer. It also contains 20 SPF which is nothing to write songs about still better than nothing. The CC cream does correct tones, removes redness, brightens skin and blurs pores. 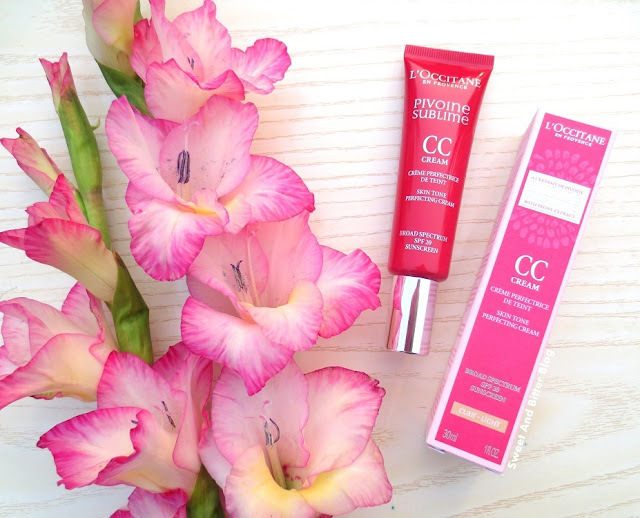 Verdict – I love the CC cream and it performs better than I ever expected. This product does what it claims. It definitely is one of the good products. As little is needed, this tube will last long. 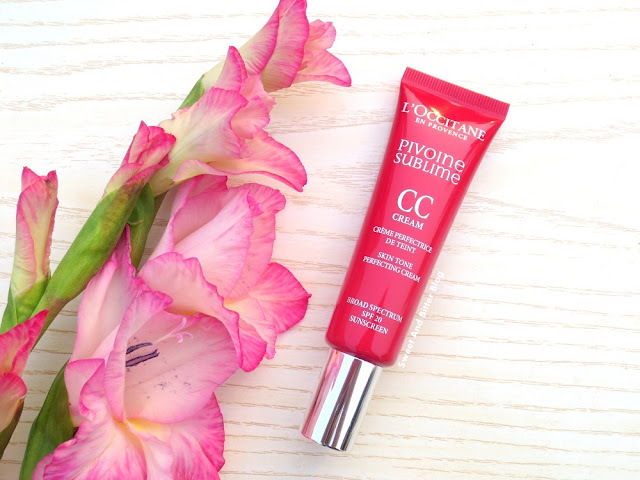 The price is way steep for a CC cream that is available in just two shades. I will recommend that you buy this only if you specifically want this and the shade is a perfect match. I do want to try other CC creams. Maybe, I will try some other brands. 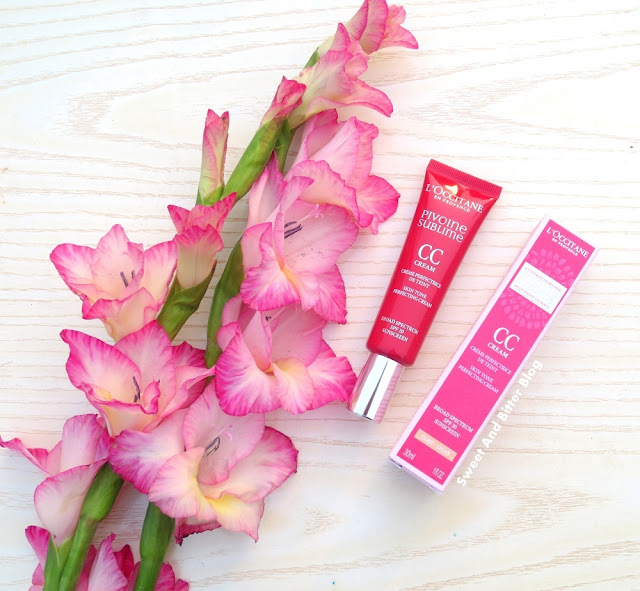 I have tried Avon Skin Goodness CC cream (but it was a big fail and should be in no way/standards considered to be a CC cream). Do let me know if something worked for you. I am all ears. Otherwise, I just go for the tried and tested (and repurchased the most!) – Ponds BB cream. But, personally, I think one should invest on skincare that gives better skin than products which give the illusion of the same.